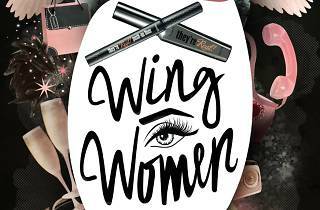 If you can describe your best gal pals as the mascara to your eyeliner, Benefit Cosmetics says that’s a friendship worth celebrating—and so they’re throwing a massive party for you and your besties. 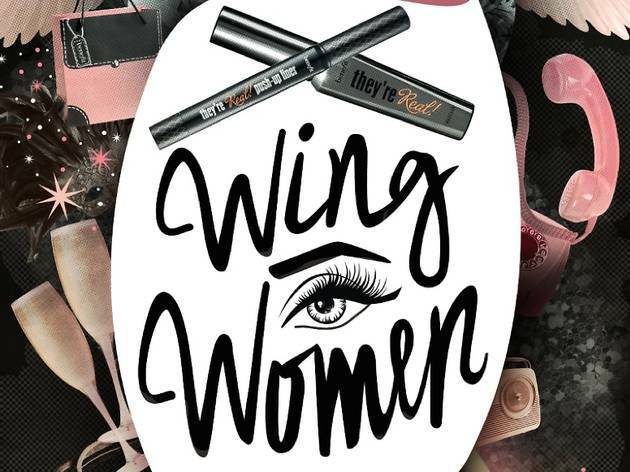 In typical tongue in cheek fashion, Benefit Cosmetics is debuting a new campaign called Wing Woman with a huge launch event commemorating their award-winning cosmetics, “They’re Real Mascara” and “They’re Real Push-Up Liner.” But of course, the event is also honoring the beauty of friendship—because having your go-to wing woman is like wearing perfectly applied winged liner. It makes you feel awesome. The event will include celebrity guests Vanessa Hudgens and tattoo artist Romeo Lacoste to host the all-pink pop-up Tattoo Parlor (because why not?). Fake custom tattoos will be available, but for those daring enough to get a real Benefit branded tattoo, you’ll get a year’s worth of “They’re Real Mascara” and “They’re Real Push-Up Liner” along with a beauty bag filled with every Benefit product.